The National Park is not a wilderness, the habitats need to be managed by people to keep them special. Map 4.1 Distribution of designated wildlife sites of national and/or international importance | Maps prepared by: GeoSpec, University of Brighton; April 2012. 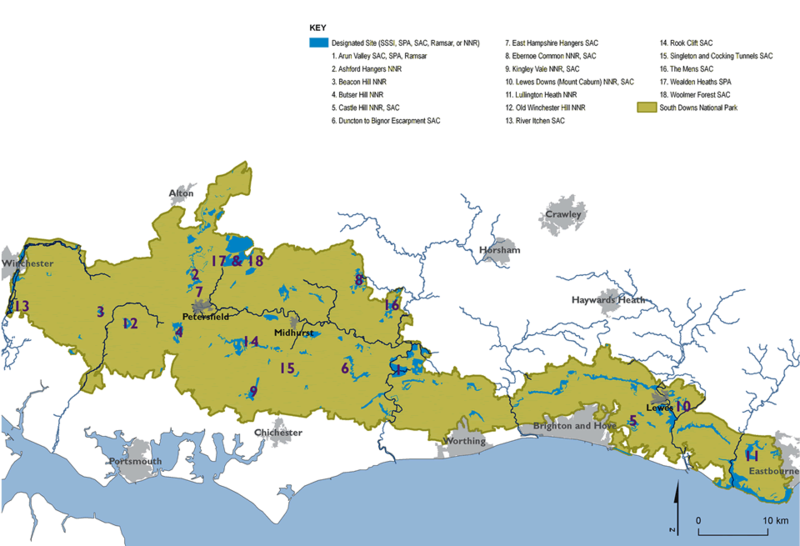 | Source: Natural England, 2011 | Ordnance Survey Crown Copyright © Licence No. 100050083. Completed a Bee Scene Botanical Adventure? 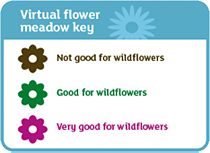 Add your results to the Wild about Plants map. Visit the Bee Scene website. You can purchase a Serpent Trail field guide from the Field Studies Council website. A habitat is a place where a plant or animal lives. All living things need shelter, water, food, air and space to survive. Different animals and plants are found in different habitats. They have adapted to the conditions of the habitats in which they live. Most animals are only adapted to live in one or two habitats. To keep habitats in the best possible condition they need to be cared for. This could be a farmer looking after his arable fields or a nature reserve warden looking after some wetland. Wildlife has changed and adapted to live in special habitats and depends totally upon them. If there are not many of these habitats, then so also likely to be fewer plants and animals that live there. By creating, increasing and protecting habitats animals will be able to move more freely between habitats and have better chances of surviving through any changes taking place. Chalk downland is the iconic habitat of the South Downs but there are many others including heathland, ancient woodland, farmland, coastal and rivers. Introducing chalk grasslands - the European equivalent of tropical rainforests. Covers what they are, where they are found, how they were formed and why its important to look after them. 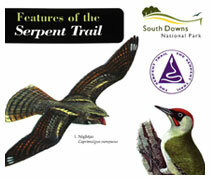 Also looks at what is being done locally in the South Downs to conserve and improve them for the future. Make a simple paper game then play it with friends to learn more about the forest. Created by the Forestry Commission. Check if your school is eligible for free visits (including transport costs) to heathland sites in the National Park. National Parks provide valuable spaces for nature on a large scale, with special protection for wildlife. Map and infographic of the wildlife highlights in England's National Parks. This interactive pdf allows you to display a variety of map layers: transport, rivers & coast, settlements, landscape types, contours, historical features, population and geology. Download and open in Adobe Reader to turn layers on and off. This is the legend for the interactive pdf that allows you to display a variety of map layers. The underlying geology of the South Downs influences land form, land use and wildlife, creating places of distinctive character and identity. Discover the seven special landscapes and their key features. Six A4 colouring sheets with some of our best chalk grassland species. An activity to look at what is happening in your school grounds as your special place. An activity to find out how good your local area is for bumblebees. Record your results then share them on the Bee Scene website. A resource pack full of ideas for activities and expeditions in your local area. Bee Scene will help you find out about wild flowers and bumblebees. A colourful identification chart to help you find flowers that the bumblebees prefer. An activity to raise awareness of the school grounds. 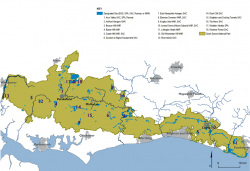 Scheme of work on the South Downs National Park 2012.